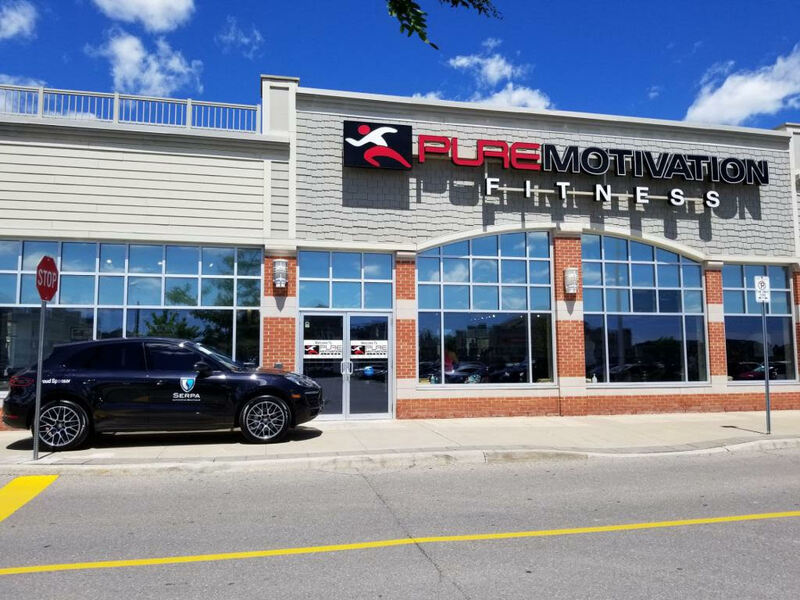 Serpa Automotive Boutique > News > Serpa Automotive Boutique is proud to be the sponsor for the 2nd Annual Pure Motivation Member Spartan Challenge! Serpa Automotive Boutique is proud to be the sponsor for the 2nd Annual Pure Motivation Member Spartan Challenge! Serpa Automotive Boutique is proud to be the title sponsor for the 2nd Annual Pure Motivation Member Spartan Challenge! It will be a full day of difficult physical events and team challenges held and participated by our coaches! Come on by and also enjoy a BBQ and drinks to celebrate the achievements of the members!